Drop by Briggs Library to learn how to create a special meal that's fast, budget friendly, and easy to make in a small cooking space. 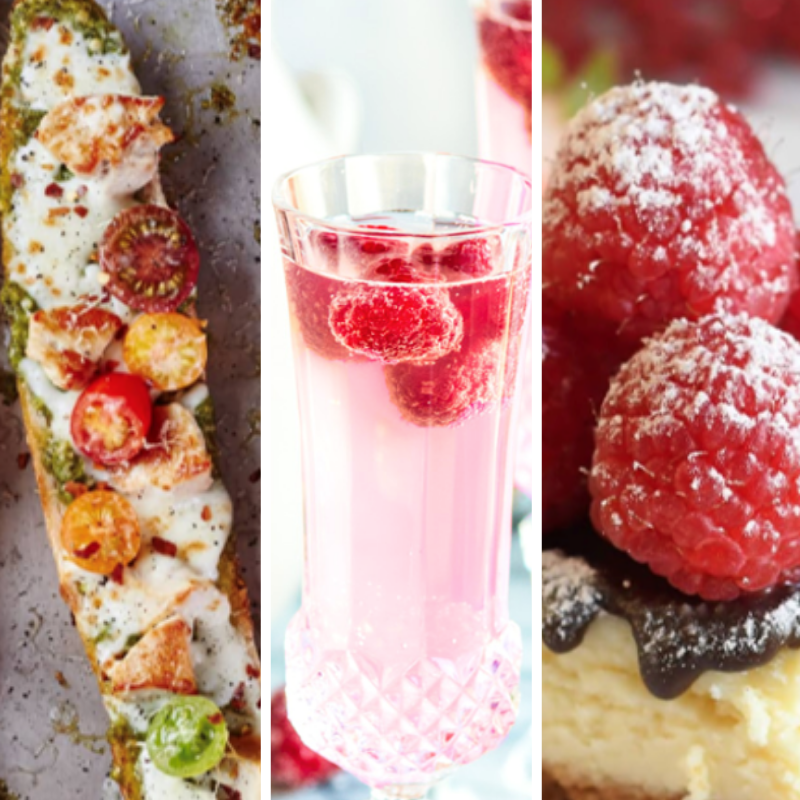 SDSU senior dietetics student Kylie Serie will share how to make Pesto French Bread Pizza (with a vegetarian option), Sparkling Raspberry Lemonade Mocktail, and "Fancy" Cheesecake! Try a sample while they last!